Deloraine Grensborough. Local, family owned age care service. Deloraine Greensborough is staffed by qualified nurses who are present 24 hours a day to provide quality care for all residents. 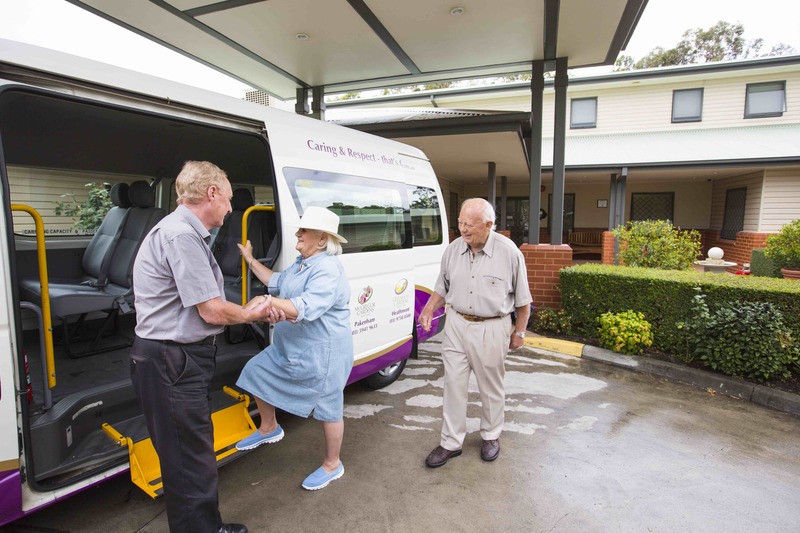 Deloraine Greensborough Aged Care Facility is a 56 bed ageing in place residential aged care facility. The Deloraine facility is spacious, and tastefully decorated throughout with quality fittings and furniture. 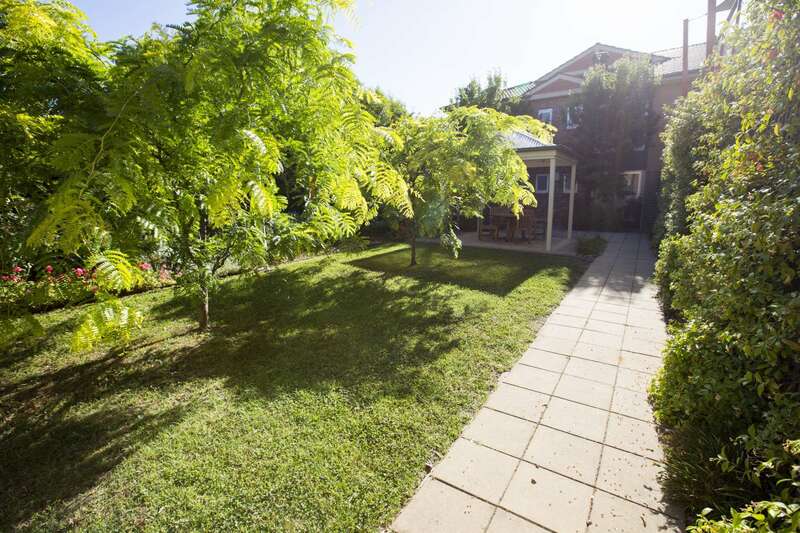 Furthermore, Deloraine also has lovely gardens and courtyard areas for residents to enjoy. 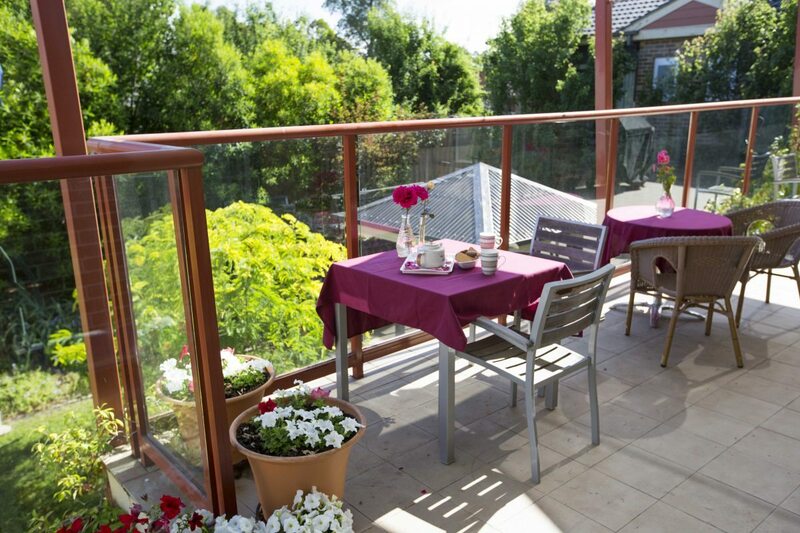 Better still, we are situated close to all amenities including shopping centres and public transport. Furthermore, Delorained is easily accessible for families based in the Bundoora, Watsonia, Plenty, Montmorency, Diamond Creek, Briar Hill and St Helena neighbourhoods. 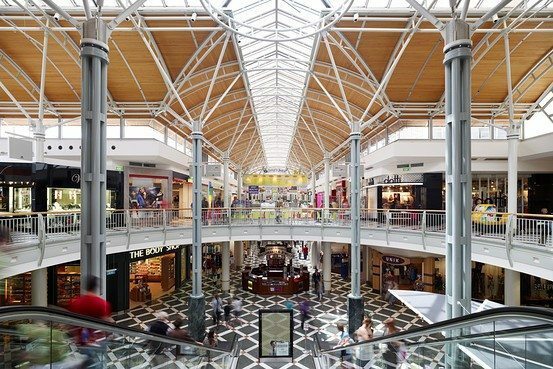 Perhaps best of all though, Deloraine is located on a quiet, tree lined street right in the heart of Greensborough, an established suburb in Melbourne’s north-east. We provide Supervision of age care and Emergency Call Bell Monitoring by registered nurses, 24 hours a day, every day of the year. In fact, Gold Age services surpass traditional nursing home services. That's because we provide extensive planning and support for your loved one's Dementia Care, Respite Care, High Care or Low Care needs in our world class facilities. Our staff are highly trained and overseen by the Executive Team of owner operators. In fact, our executive team's experience in Age Care, Nursing Homes, Care Planning, Dementia Support, Respite Care, High Care & Low Care is almost unrivaled in Australia. For example, our owners have chaired the leading peak bodies and have been in the aged care industry for most decades. We provide nutritious and appetising meals from our kitchen, overseen by our qualified Chef. That's because in Age Care it is important to have professional planning of meals to ensure your loved ones' changing nutritional needs are met daily. We know that careful food planning can help improve the happiness, health and general sense of well-being your loved one experiences everyday. In the traditional "Nursing Home" setting meals may have been quite simple and generic but at Gold Age we use fresh ingredients, cater to the dietary needs of the individual, integrate food planning with residents' dementia and respite care needs and regularly celebrate events with special meals. After all, food is a special part of life and the Gold Age we recognise that. Our properties feature tasteful furniture, fittings and decor throughout. Of course, central heating and cooling are standard in our tasteful rooms. In fact many rooms have en-suite bathrooms. That's because we support the individual lifestyle, religious and cultural choices of our residents. In fact, even as residents' needs change, we do everything we can to help them feel safe and at home. For example residents suffering dementia, or in need of respite care or high care, benefit greatly from a homely and familiar environment so we encourage residents to bring personal items and furniture with them. Furthermore, family members can visit 24 hours a day to share meals with their loved one, go out on a trip and spend time together at will. Our locations features an on-site laundry and on-site hairdressing salon. Furthermore, activities, programs and excursions in the company bus are an almost daily occurrence. Plus, our lovely garden and courtyard areas are available for residents use, with internal courtyards and landscaped gardens providing peace and safety. That's why, when your loved one needs respite care, high care, or palliative care, Gold Age's programs are designed to make their lives fuller and more enjoyable, both for them and for you. We have in house nurses, visits from GPs, pharmacists, physiotherapists and podiatrists and a dedicated, highly trained team on staff. 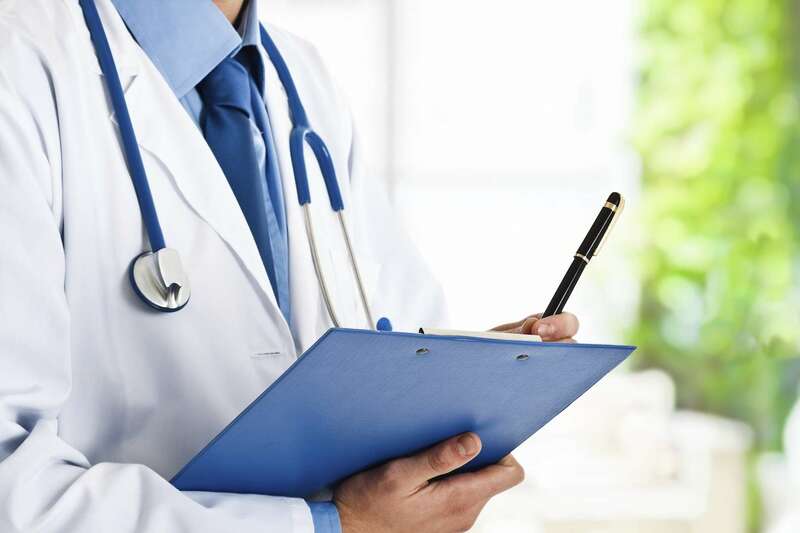 In fact, at every stage of your loved one's stay with us we ensure the world-class provision of medical care and support. That's why, whether they are staying with us for a short time for respite care, or staying longer term due to needing high care or palliative support, you can rest assured in knowing that our nursing and medical capabilities are not only world class but highly government regulated. Drop us a line, shoot us an email or just drop in. At Deloraine, you're always welcome.